BUSAN, Korea – More than 1,000 businesspeople and top government officials from Korea, Latin America and the Caribbean participated in the Korea-LAC Business Summit March 26-27, deepening trade and investment ties between the two dynamic regions. Over the past quarter century, trade between Korea and Latin America and the Caribbean has grown 17% per year, reaching $54 billion in 2014. Korean investment in the region has expanded ten-fold in the last decade alone. During the event, entrepreneurs, export and investment promotion agencies and representatives of governments from both regions examined opportunities for expanding business in areas such as information technology, the environment and energy. Panels discussed diverse financing options for small and medium size companies (SMEs), as well as the great untapped potential of low-income consumers in the so-called “base of the pyramid” in Latin America. Korea, home to numerous innovative multinationals, is a good potential market for absorbing a wider variety of more sophisticated manufactured goods made in Latin America and the Caribbean, which would go a long way toward helping to diversify the region’s export mix. That’s the message contained in a new special report from the IDB called Korea and Latin America and the Caribbean: Striving for a Diverse and Dynamic Relationship, published in English and Korean, which was presented at the business gathering. The Korea-LAC Business Summit featured 2,000 face-to-face business meetings between companies from both regions, organized through ConnectAmericas.com, an innovative social network for businesses created by the IDB aimed at helping SMEs obtain business contacts and investors around the world, learn how to do business internationally, and find information on available financing. 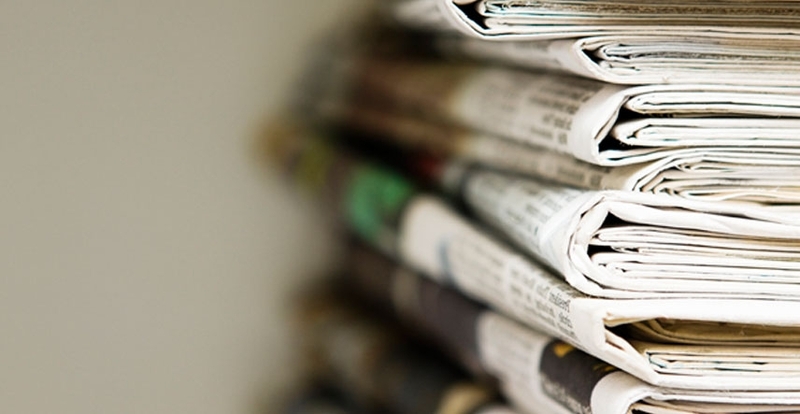 The venture includes four private sector partners: DHL, Visa, Google and Alibaba.com. 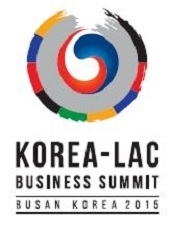 The Korea-LAC Business Summit took place just before the 56th Annual Meeting of the IDB’s Board of Governors, which this year was organized in Korea, a shareholder in the Bank since 2005. The business gathering was organized by the Ministry of Strategy and Finance (MOSF), Korea’s Export and Investment Promotion Agency (KOTRA), Korea Eximbank, Korea International Trade Association (KITA) and Korea Chamber of Commerce and Industry (KCCI), and the IDB.